A Prestigious sneaker! 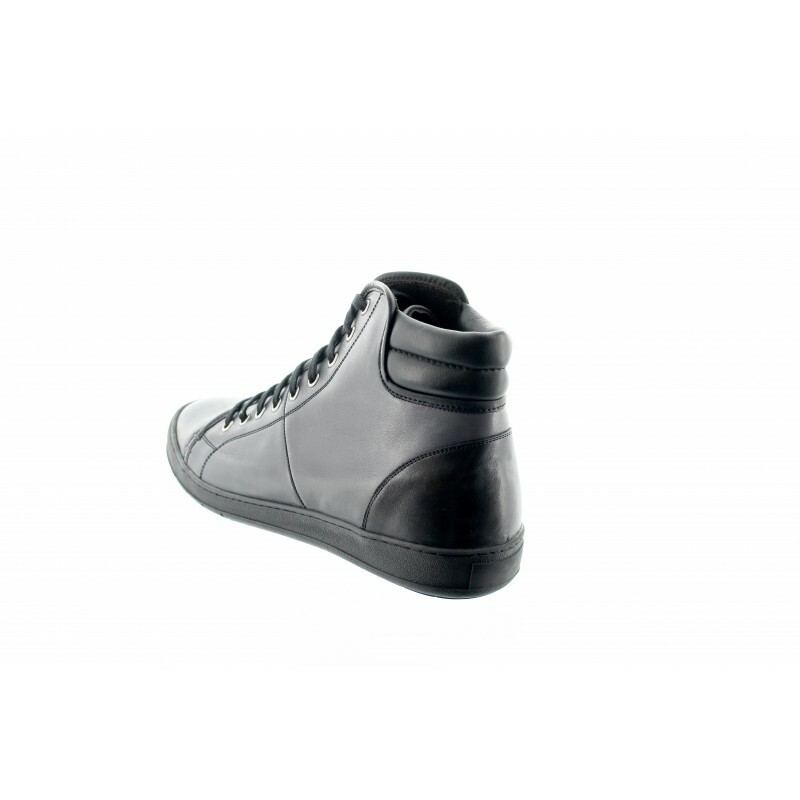 Creativity, Prestige, Quality and Comfort are the qualifications for this high top sneaker with bicolor yokes of Italian full calfskin leather. Creativity, Prestige, Quality and Comfort are the qualifications for this high top sneaker with bicolor yokes of Italian full calfskin leather. The gray/black bicolor yoke gives this a modern style added with perfect support from the 9 eyelets lacing and double padding around the ankle. A PRESTIGIOUS MUST-HAVE!! 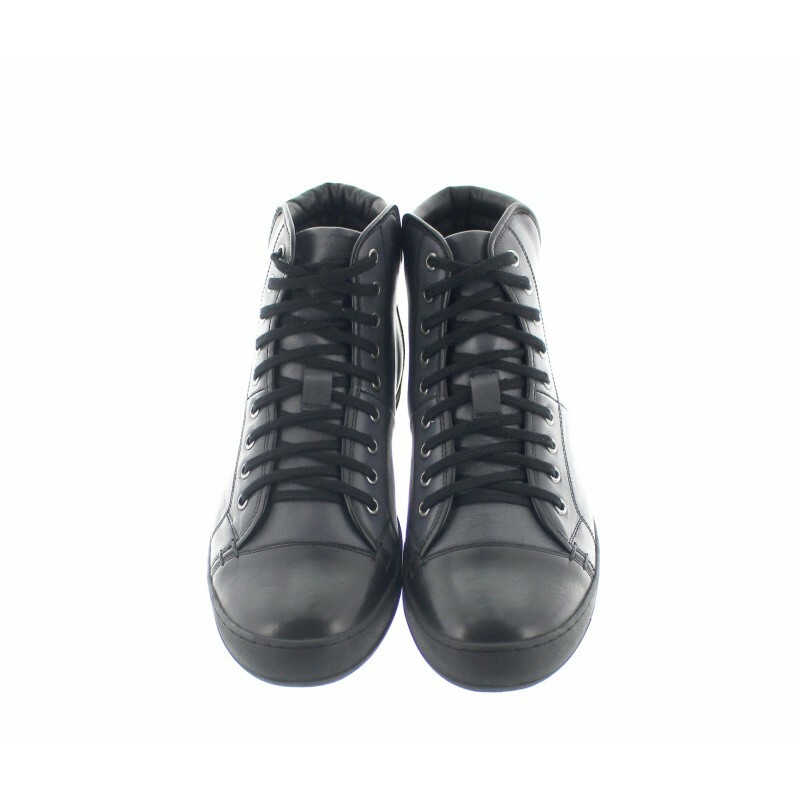 Upper: 100% Italian full grain calfskin leather. Lining: Full grain calfskin leather from Switzerland.